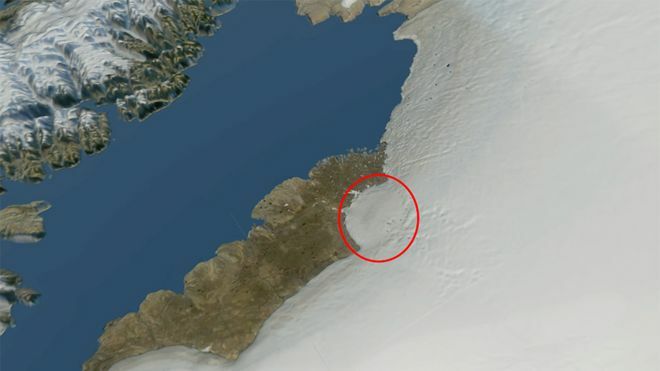 The Younger/Dryas comet impact crater found...How old is civilization?? 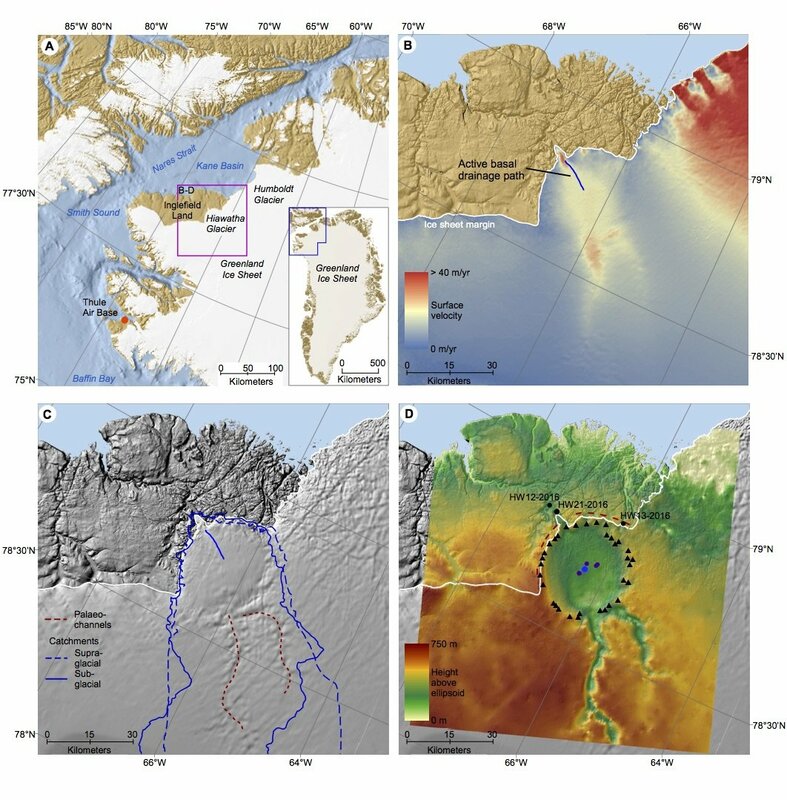 Thread: The Younger/Dryas comet impact crater found...How old is civilization?? Gobekli Tepe, Comet Impact, why does every culture have a "festival of the dead" of some sort no matter where in the world around October 31st to November 2? Why does every culture have a flood story??? 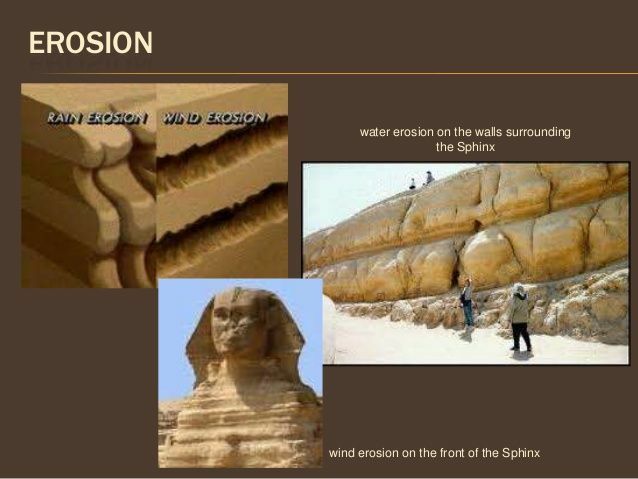 Why does the Sphinx have water erosion when there hasn't been rain there for 9,000 years? Why do we think Clovis wiped out all of our mega fauna in a 1,000 years from here to the tip of South America??? Why am I obsessed with this??? Clovis sounds like the name of some girl from Kentucky. Where's the Kaboom? There was supposed to be an earth shattering Kaboom. I missed something. Where is that map showing? Last edited by GregD; 11-17-2018 at 11:35. Thanks. It would be nice to be able expand it out so you could really see were it is. All times are GMT -5. The time now is 17:17.